Happy Wednesday!! I hope you are having a wonderful week!! 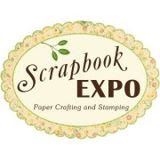 It's time for a new challenge at Scrapy Land and the theme for Challenge #66 is Add Pearls and/or Lace Plus a Brand of Die Scrapy Land Carries...there are over 55 to choose from!! 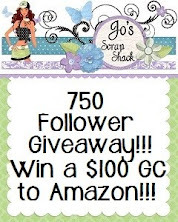 You could win a $15 gift certificate to shop at Scrapy Land. 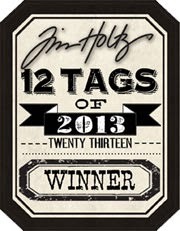 A Frantic Stamper Elementals 12 Ovals die was used for the background. The next layer is a La La Land Stitched Elements oval, followed by a Precious Marieke Wondrous Frame. Next is a Spellbinders Vintage Labels 6 die, followed by a Penny Black Doily Trio. The gorgeous butterfly is a Memory Box Darla die covered with Crystal Ice from Sparkle N Sprinkle, with a Memory Box Vivienne on top. The gorgeous flowers are from Wild Orchid Crafts, as are the pearls and the guipure lace. The crinkle ribbon is from DL.ART. These are so beautiful. Love the colours and embellishments. 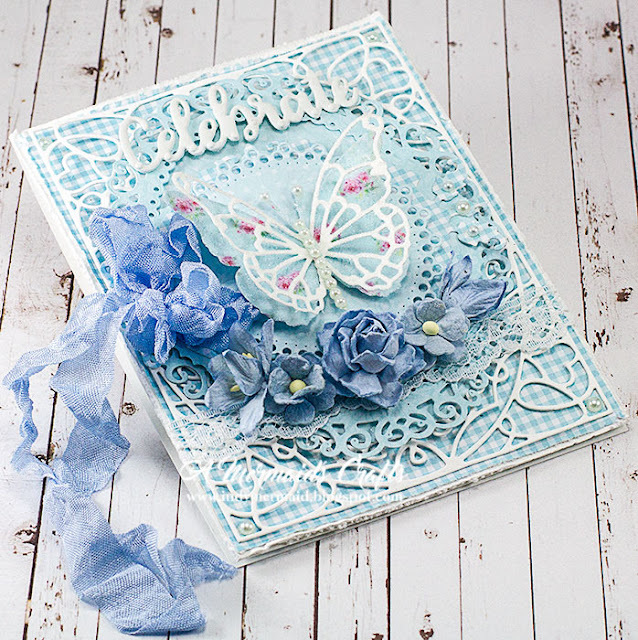 Wow your cards are absolutely stunning - beautiful butterfly and choice of dies. As always everything is put together perfectly thanks for sharing!!! Wow Beautiful cards Lisa !! Two beautiful and sweet cards Lisa! 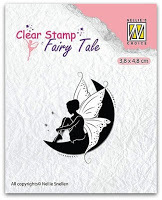 I am love with that Frantic Stamper Elements die, I "need" that one! 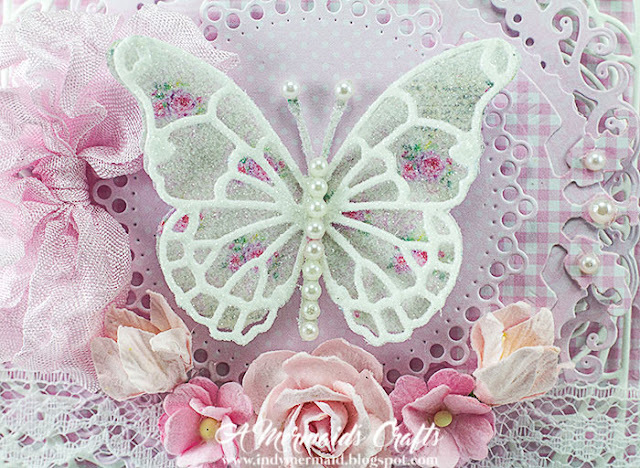 The gingham is just as sweet as can be and the butterflies are perfect with that pretty paper you used for their wings and the pearl bodies! Gingham gets me everytime. I love these cards and the Marieke die is beautiful. Stunning use of all these elements together. Gorgeous set of cards Lisa! Love those papers from lemoncraft :) and your design. These are gorgeous! I now NEED that Oval die set :-) (I haven't seen it before). Love how your butterflies turned out too. Lisa, these are both absolutely gorgeous! The detail! A vision, I tell ya! 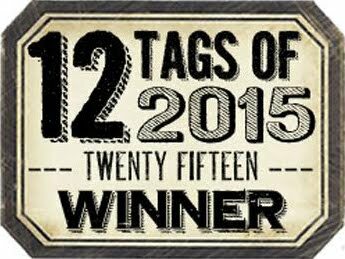 If yours cards were actors, they'd both have Oscars! sensational work - as always! such a sweet set of cards, the butterfly die is awesome and the layerings are so perfectly done! Two gorgeous cards. I love the lacy butterfly and how the beautiful floral papers peek through, Have a day full of fun and laughter. Absolutely beautiful!!! 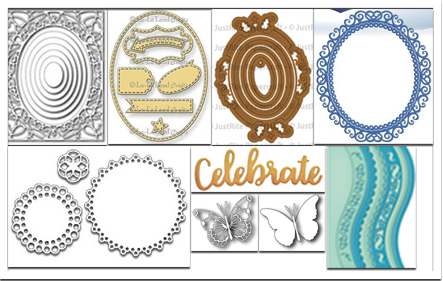 The papers are gorgeous and I have to get the ovals! You did an amazing job on the layers and pretty details! 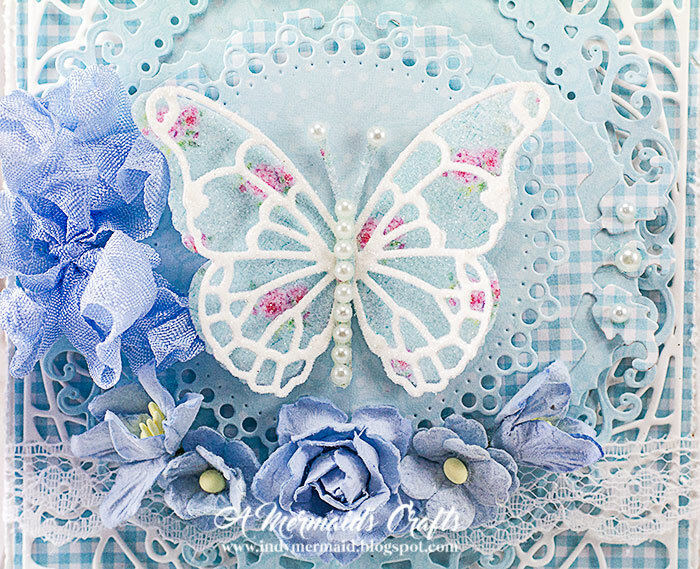 The butterfly is fabulous and I love the flowers and ribbon! As always, fantastic job on these cards! Have a wonderful day my sweet friend! These are just beautiful!!! I love the gingham check and the pretty floral print behind the butterflies! 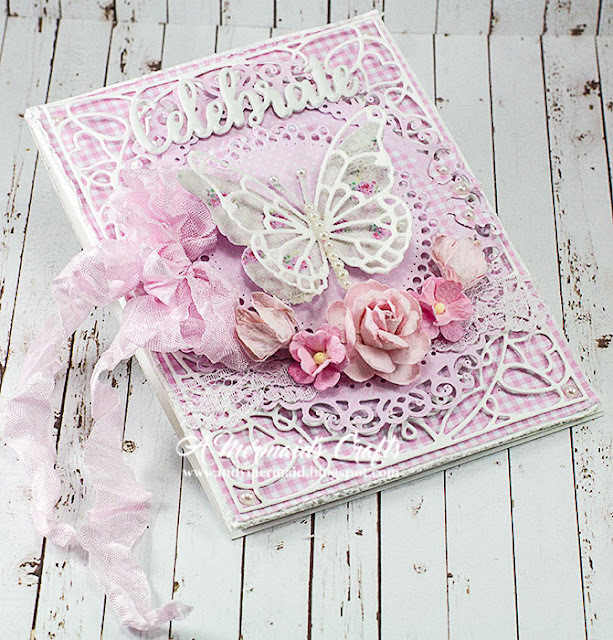 The die cuts are gorgeous and the pearls, flowers and ribbon are the crowning touch! Love the soft gingham in thes cards. Lovely layers and details texture and dimension. Fabulous as always. Two stunning cards Lisa, love those pretty butterflies and the lovely sparkly backing, just gorgeous. Absolutely stunning, love the butterflies, great focal point! Both cards are so BEAUTIFUL!!! 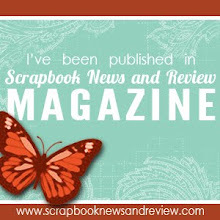 I love the gorgeous butterflies and the fabulous papers!!! I love them both!!! Have a great day. Ooooohhhh.... So sweet!!! These cards are both adorable!! A bit different from your usual style, they seem a bit more clean, but are full of amazing details!! So delicate and lovely with the big butterflies inside the delicate frames! 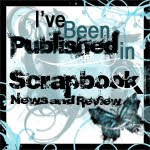 Fabulous papers!! Amazing flowers arrangement! Very beautiful design! Love the baby blue/ baby pink colors here! Such sweet cards and so perfectly executed! Just GORGEOUS! I love the sugary butterflies with the pearly bodies. And those plaid backgrounds are adorable. Have a great second half of the week. Be still my heart! Lisa, what a gorgeous, gorgeous set of cards! Your layers are so pretty, and the dies all work so well together! Now I have to decide which moves to the top of my wish list! I think it's the doily trio! Your butterfly is stunning! I love them, and your design as always is a knockout! Sending hugs, my friend! Such a gorgeous set of cards! I love the monochromatic color theme on each of them. 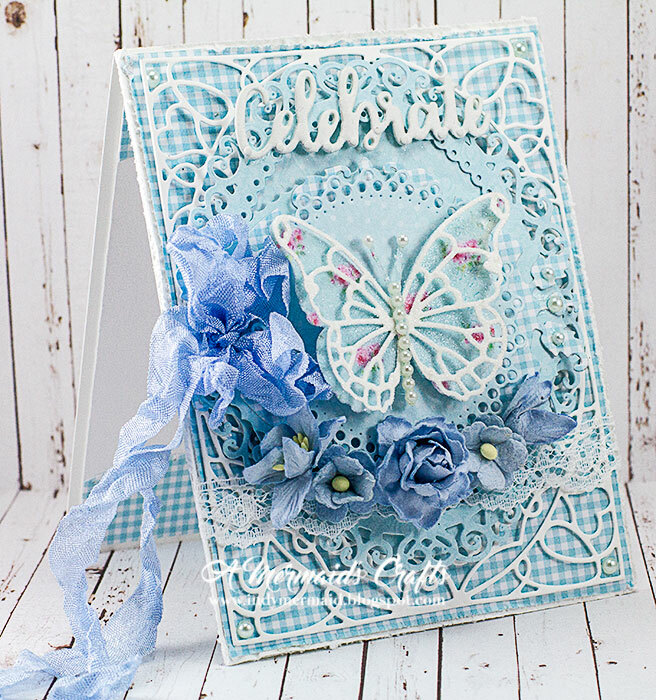 Those butterflies are simply stunning with the pattern paper backgrounds! Those flowers are so pretty, love everything about your cards! Colors, flowers, die cuts -- all beautiful. Stunning work my friend! 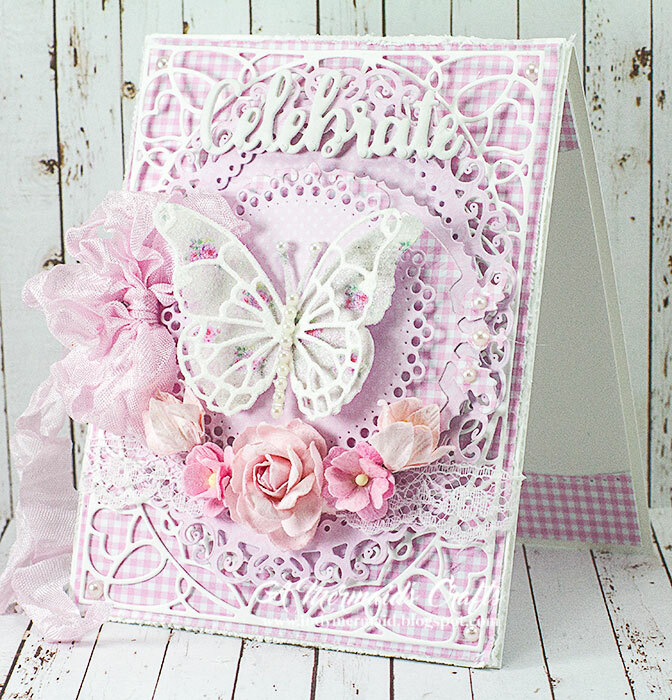 I love the pretty butterflies and the diecut frame on the gingham. Gorgeous! These are beautiful!! I love those pretty butterflies and gorgeous diecuts! Hope you're having a wonderful week!! Two stunning detailed creations Lisa the colours and designs look awesome, truly wonderful work. Two gorgeous cards !!!! 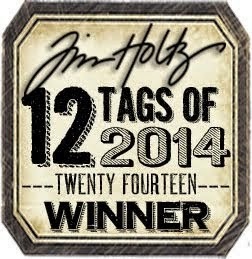 Love the frantic stamper die you used !!! 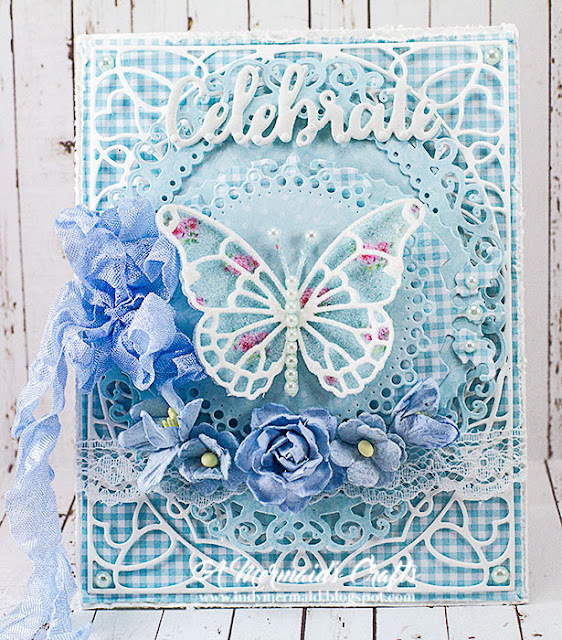 Both your cards are gorgeous Lisa, love the beautiful butterflies and every detail! Have a fabulous day! both cards are so very stunning and beautifully created. The colours and designs are awesome as usual. Love the beautiful flowers and butterflies. Stunning cards Lisa! Lovely colors and beautiful butterflies, and I love all the dies and fabulous details on them. A really gorgeous job! These are so pretty Lisa, how can you go wrong with a butterfly!! 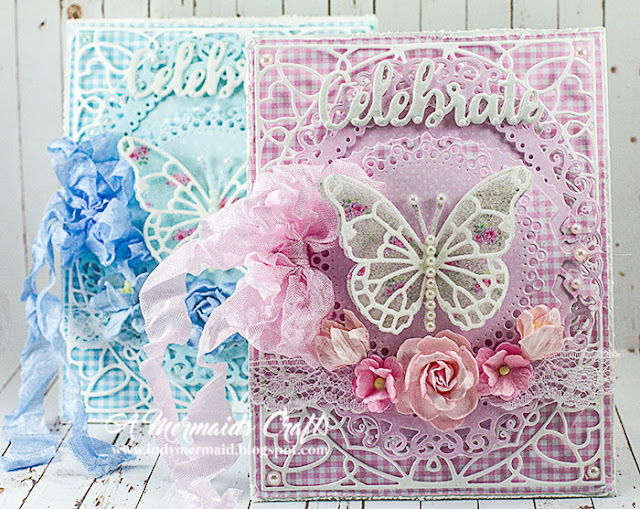 Love the two colourways as always, and gorgeous mix of dies, papers and embellishments. Hi Lisa! 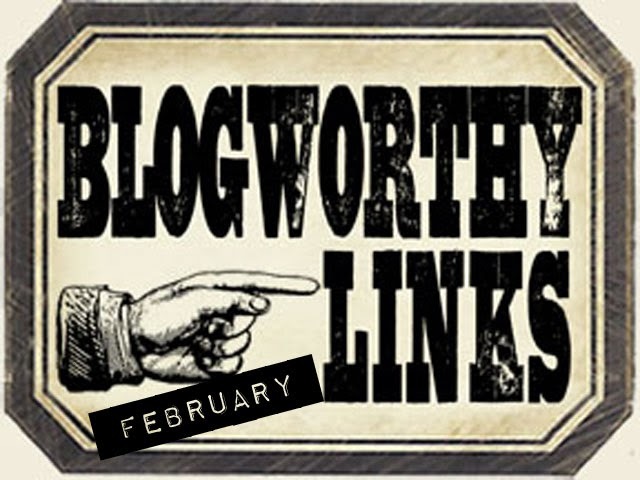 Thank you SO much for your kind and encouraging comments over on my neck of the woods of blog-land. :) You are so gracious! 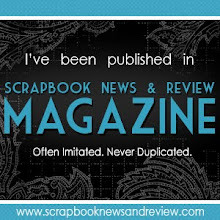 The word that comes to mind when I see your gorgeous cards is SCRUMPTIOUS. Maybe THAT'S why I think of wedding cakes when I see your cards. :) I love how you can mix several dies and layers and everything compliments each other. 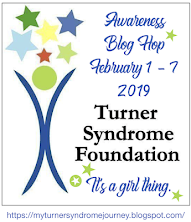 Sending you BIG hugs, friend! These cards are unbelievably gorgeous!!! Oh my goodness, I don't know how you do it!! WOW! Gorgeous cards! !I love the pastel colors. Very sweet.I love the pretty pearls on the gorgeous butterflies! !Love that die!The ribbons are so sweet! !Love how you showcased all of the dies!! Stunning job my friend! oooohhhhh...how gorgeous! I am such a fan of gingham and these pretty backgrounds caught my eye immediately! The soft, floral prints behind the butterflies are such a sweet, elegant touch. These are simply beautiful! I always love your cards and I love butterflies ... the cars are just perfect and real masterpieces. Dear Lisa, oh what stunning creations again. Beautiful papers and the butterflies are looking great. Lovely flowers and bows as always, I love them su much. Such beautiful cards Lisa!! I love the gingham combined with the die cuts, gives such a fresh lacy look to them ! As always you have delivered two fabulous creations :) Have a great week my friend!! Dreamy beautiful...you had me with the gingham, let alone all the beautiful softness of these! S T U N N I N G!!!! Oh Lisa these are beautiful. I love the colors, the beautiful paers and all the layering. 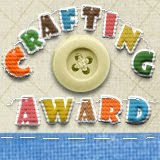 The die cuts are awesome Love them both my friend.